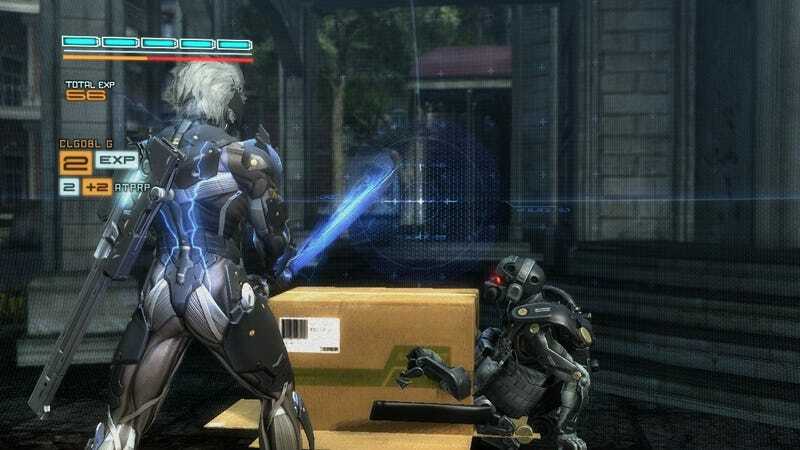 I'm not sure which terrific features of Metal Gear Rising: Revengeance this new screenshot released today is supposed to be showing. Do you? Maybe they should have just gone with this one? At least the game was fun to play back at E3.